The new, easily-installable Ibanez ISC1 sound hole cover is designed to reduce contact with the sound hole area, thus maximizing vibration while eliminating feedback and maintaining tone. The soft rubber ISC1 also adapts from a 100mm to a 102mm diameter, accommodating any number of differently-sized sound holes. 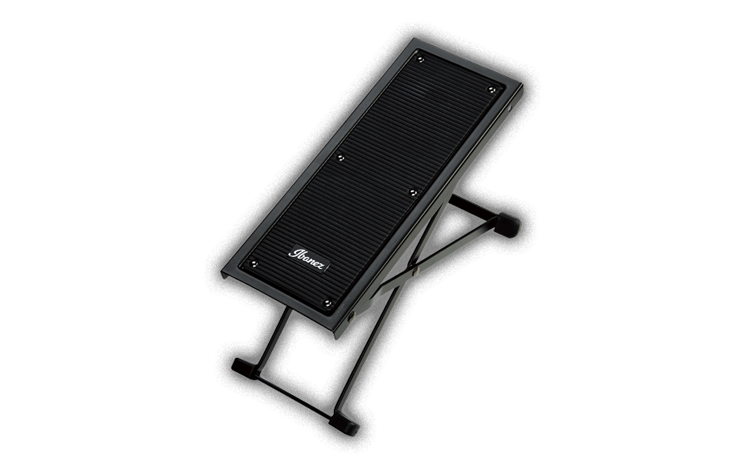 This compact Music Stand can be folded small enough to fit in a guitar gig bag’s pocket. Perfect item for a student constantly traveling to class. Two LED lights assist you reading scores on dark stages or in practice rooms. Share the seat with your beloved instrument! 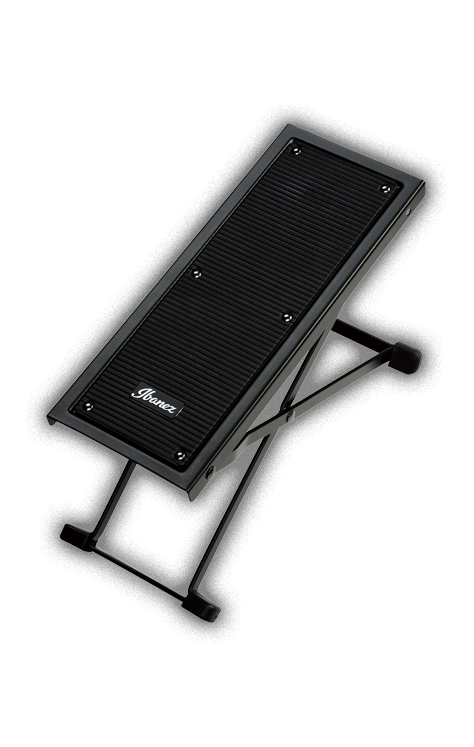 A strong metal foot rest to relieve your leg when you play seated.